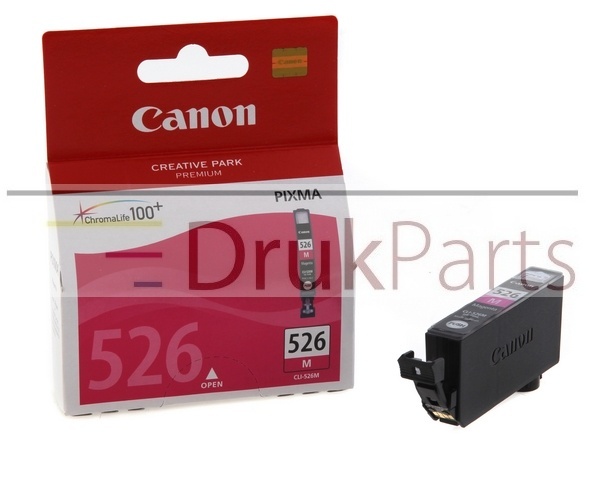 ORYGINALNY TUSZ NIEBIESKI DO DRUKAREK ATRAMENTOWYCH CANON IP3600 / IP4600 / IP4700 / MP540 / MP550 / MP560 / MP620 / MP630 / MP640 / MP980 / MP990 / MX860 / MX870 - CLI-521C, 2934B001 - 9 ml. 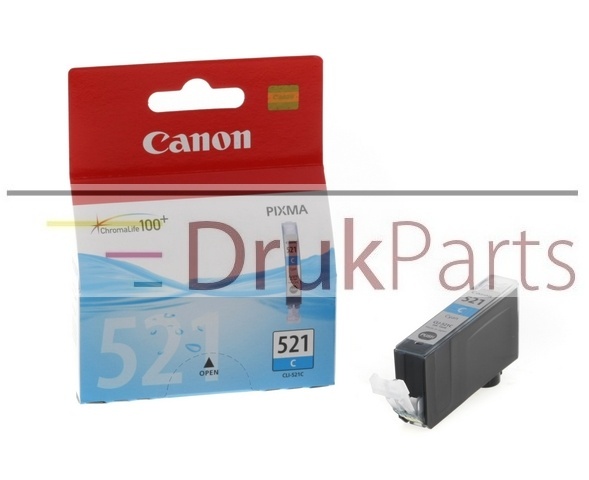 ORYGINALNY TUSZ NIEBIESKI DO DRUKAREK ATRAMENTOWYCH CANON PIXMA IP4850 / IP4900 / IP4950 / IX6550 / MG5150 / MG5250 / MG5350 / MG6150 / MG6250 / MG8150 / MG8250 / MX885 - CLI-526C, 4541B001 - 9 ml. 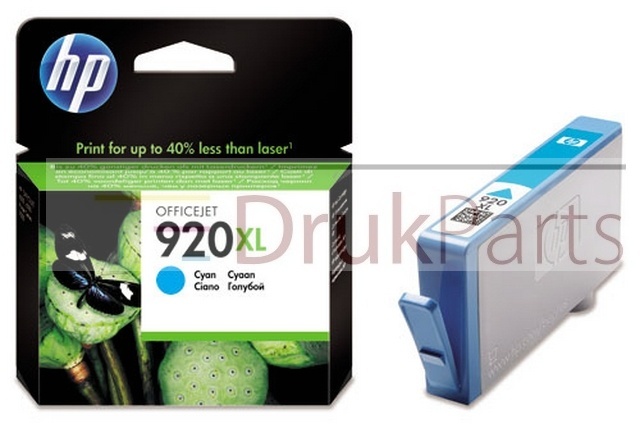 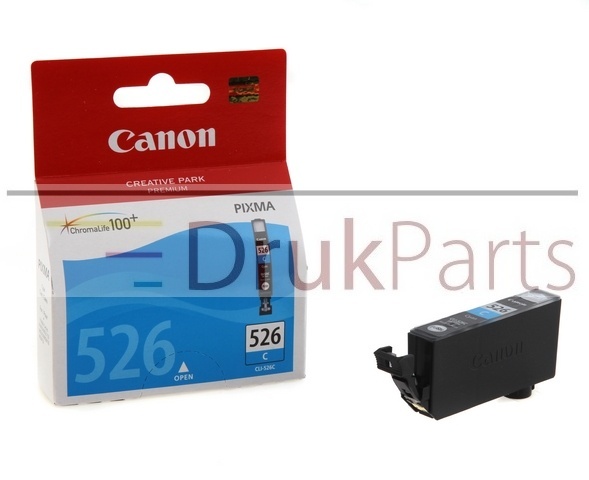 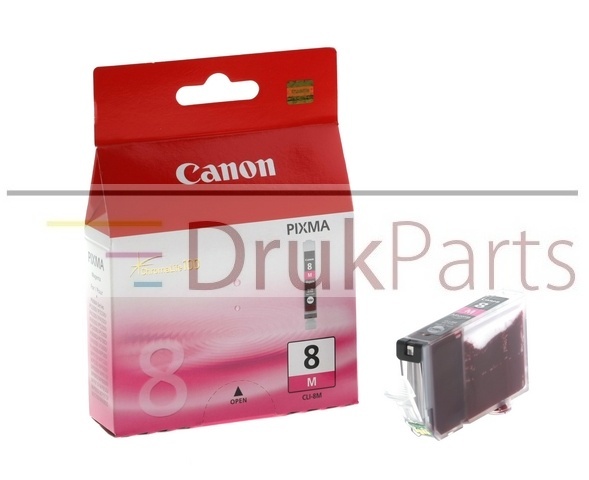 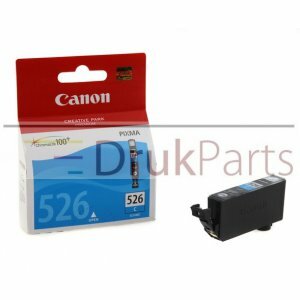 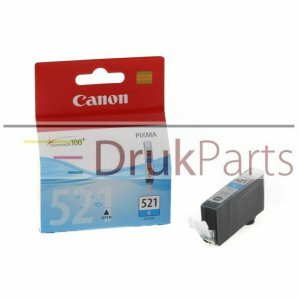 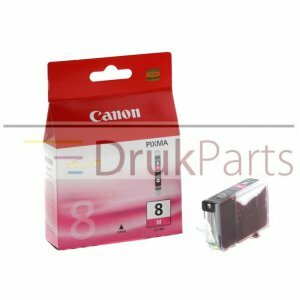 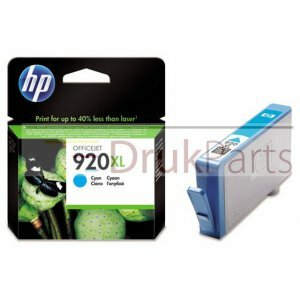 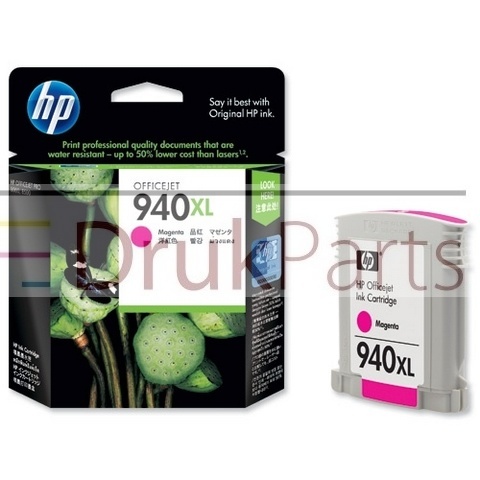 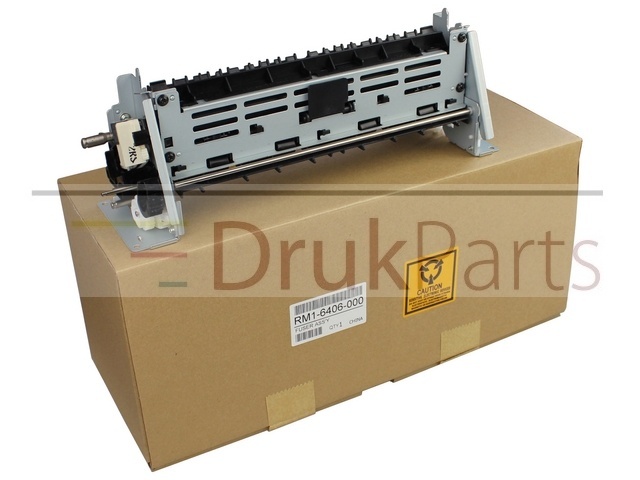 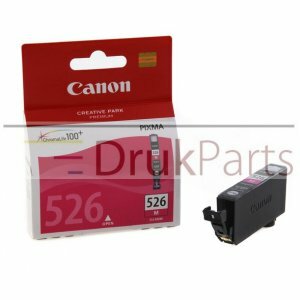 ORYGINALNY TUSZ PURPUROWY DO DRUKAREK ATRAMENTOWYCH CANON PIXMA IP4850 / IP4900 / IP4950 / IX6550 / MG5150 / MG5250 / MG5350 / MG6150 / MG6250 / MG8150 / MG8250 / MX885 - CLI-526M, 4542B001 - 9 ml.